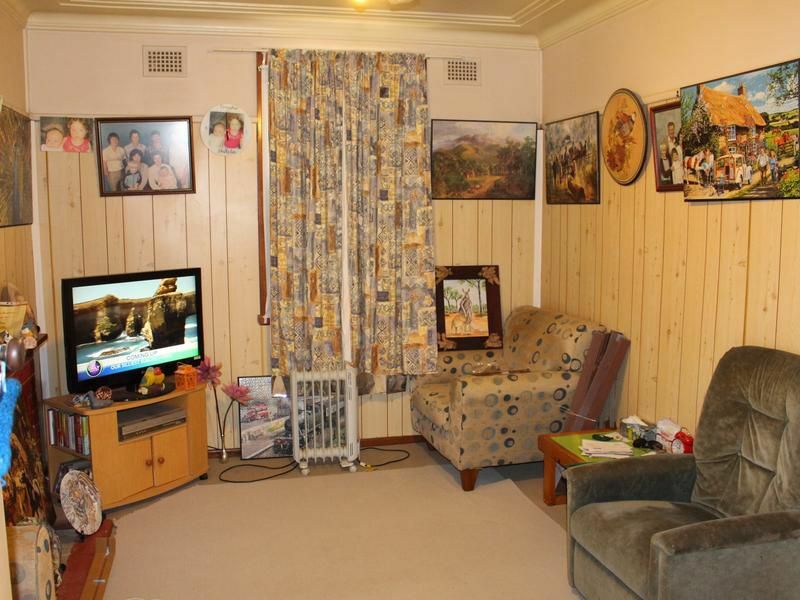 If you have been looking for an investment property, this two bedroom home may suit. 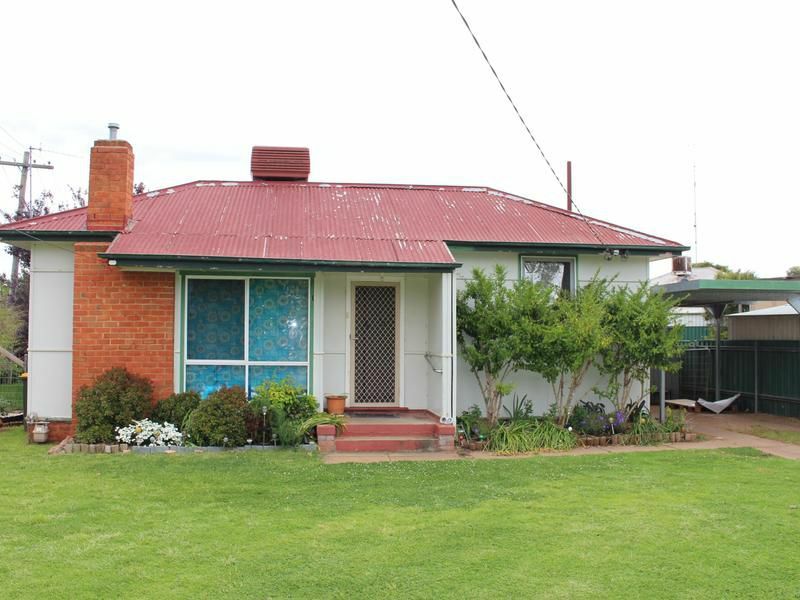 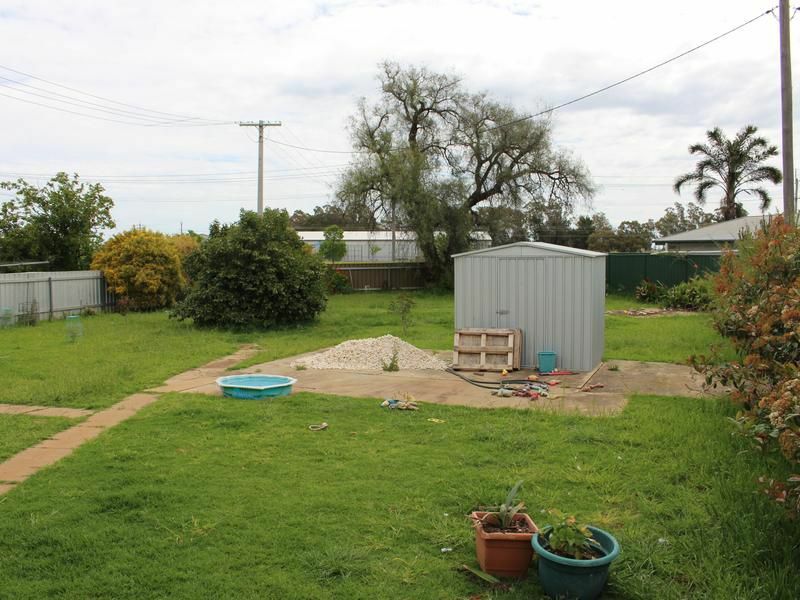 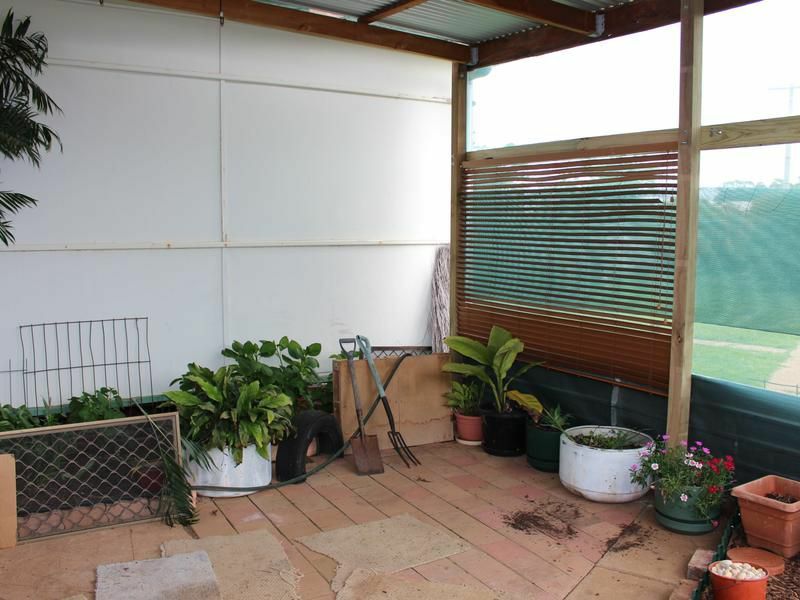 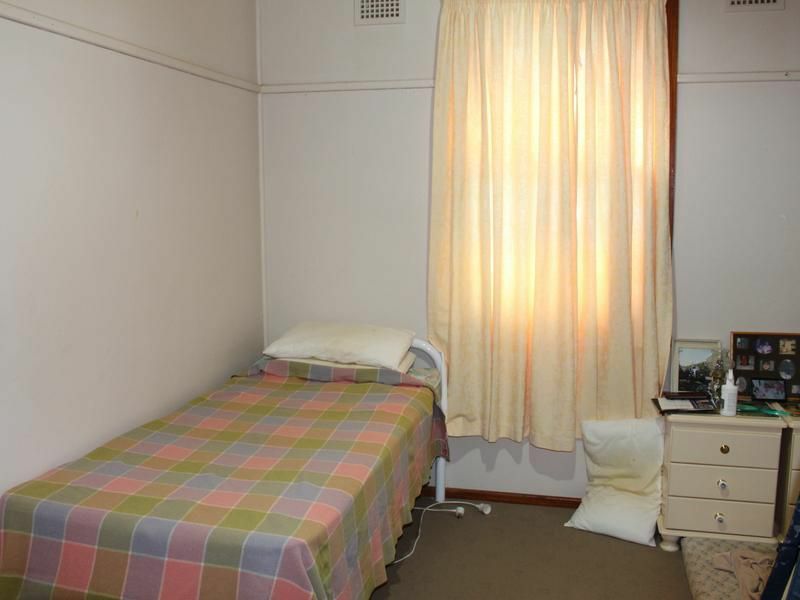 It has a comfortable loungeroom, kitchen with dining adjacent, covered outdoor area & a large yard with rear access. 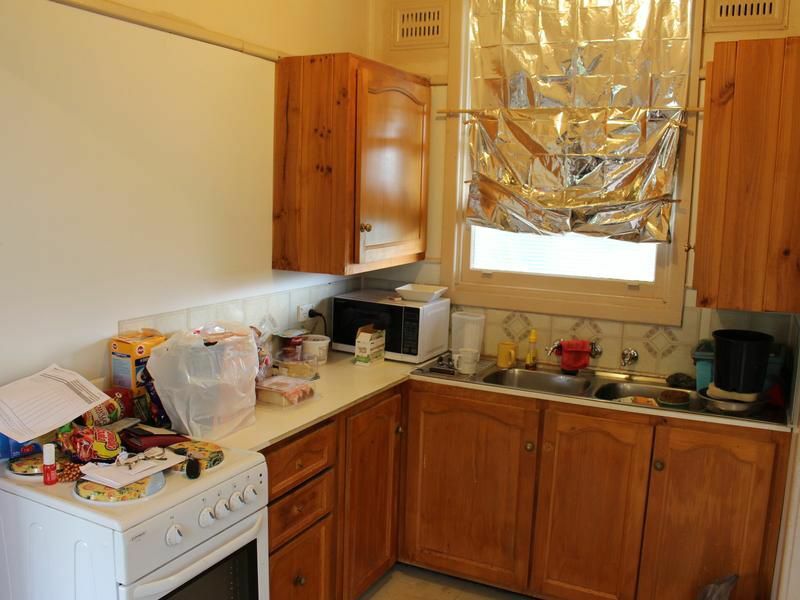 The home is currently rented at $150 per week.